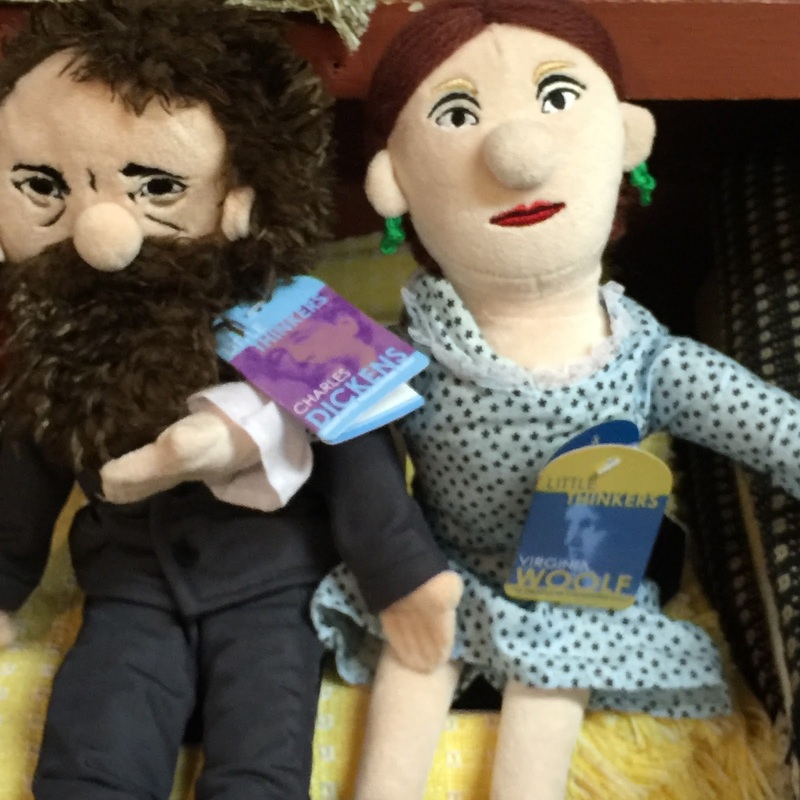 Stan and Charmaine are a 30-something couple, once considered middle-class, who have lost everything in a downturn of the economy. Now unable to find meaningful work, they are living in their old Honda, sleeping with one-eye-open, always on the lookout for others who might be out to harm them. Charmaine works at a seedy bar for food and gas money and on occasion Stan tries to sell his blood for cash. One day they see an ad on a television that seems to be speaking to them ----asking viewers --"are you tired of living in your car -- remember what your life used to be like, it can be that way again." Tired of watching the economy and life crumble around them, Stan and Charmaine decide to sign on as part of a social experiment called The Positron Project which seems like a highly desirable alternative to their current lifestyle. The rules are strict, people who sign on for experiment don't get to leave. Participants are closed off from the world outside the compound and there's no internet access either. There are behavior expectations and consequences for unacceptable behavior as well. The population alternates in and out of twin cities of Positron and Consilience. One month they live in nice suburban homes and the following month they work at the prison, doing time now while buying time for their future. Charmaine gets an impressive sounding job at the prison, Chief Medications Administrator for "special procedures", but it's the type of procedure you hope you won't need. 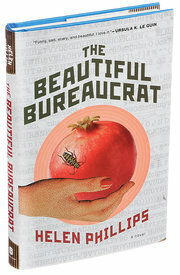 A cautionary tale, the author does a great job of helping the reader envision an at times all too plausible scenario. Some is far-fetched for sure, but this is what made me smile, laugh and even breath a sigh of relief for satire -- satire at its best. The audiobook is very fast paced and engaging. 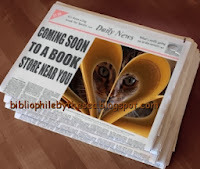 The story is very easy to follow in both audio and print format. Cassandra Campbell and Mark Deakins do a fantastic job as narrators. [ I wasn't aware before starting this book that there were a few very short prequels to this novel. 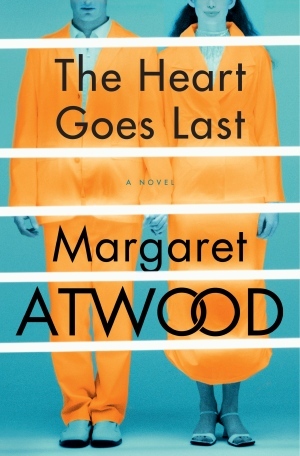 Honestly, I don't feel like me not reading them lessened my enjoyment of this novel in any way. Just Look at this gorgeous new annotated ALICE edition by W.W. Norton Company to celebrate 150 years since Lewis Carroll first brought us ALICE. The illustrations are fabulous (over 100 new illustrations have been added), This is one book to proudly display on the shelves and to pass on for generations to come. A perfect holiday gift for book lovers. Release date is October 5, 2015. Celebrating the 150th anniversary of Alice’s Adventures in Wonderland comes this richly illustrated and expanded collector’s edition of Martin Gardner’s The Annotated Alice. One summer afternoon in 1862, the Rev. Charles Lutwidge Dodgson took a rowboat out on the Thames. With him were three young friends from the Liddell family―the sisters Lorina, Edith, and Alice. Dodgson often spun fairy tales on these boating trips to pass the time, and on this particular afternoon the story was particularly well received by Alice, who afterwards entreated him to write it down for her. Dodgson recalled the pivotal moment thusly: "In a desperate attempt to strike out some new line of fairy-lore, I had sent my heroine straight down a rabbit-hole, to begin with, without the least idea what was to happen afterwards." The tale, initially titled Alice's Adventures Under Ground, became Alice's Adventures in Wonderland, which Dodgson published in 1865 as Lewis Carroll. So began the journey, now in its 150th year, of one of the most beloved stories of all time. The Annotated Alice: 150th Anniversary Deluxe Edition compiles over half a century of scholarship by leading Carrollian experts to reveal the history and full depth of the Alice books and their enigmatic creator. This volume brings together Martin Gardner’s legendary original 1960 publication, The Annotated Alice; his follow-ups, More Annotated Alice and the Definitive Edition; his continuing explication through the Knight Letter magazine; and masterly additions and updates edited by Mark Burstein, president emeritus of the Lewis Carroll Society of North America. In these pages Lewis Carroll's mathematical riddles and curious wordplay, ingeniously embedded throughout the Alice works, are delightfully decoded and presented in the margins, along with original correspondence, amusing anecdotal detours, and fanciful illustrations by Salvador Dalí, Beatrix Potter, Ralph Steadman, and a host of other famous artists. Put simply, this anniversary edition of The Annotated Alice is the most comprehensive collection of Alice materials ever published in a single volume. May it serve as a beautiful and enduring tribute to the charming, utterly original "new line of fairy-lore" that Lewis Carroll first spun 150 years ago. 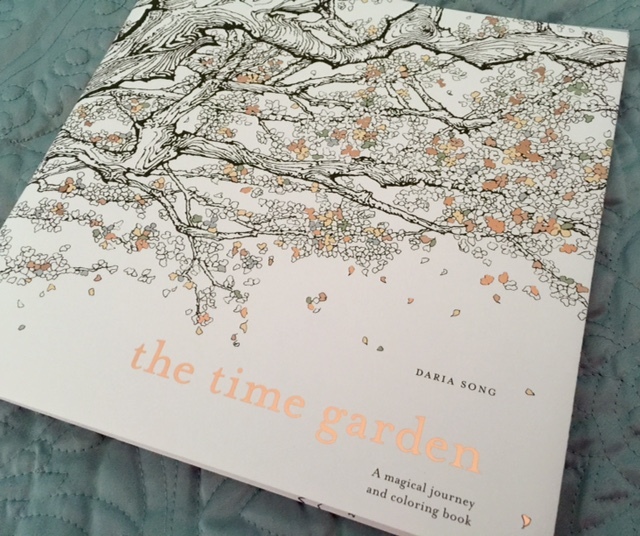 A dazzlingly beautiful coloring book for all ages, The Time Garden will sweep you away into a whimsical cuckoo clock–inspired world, created in intricate pen and ink by the internationally best-selling Korean artist Daria Song. Thanks go to the publisher for giving me a reason to use my colored pencils, crayons and markers again. 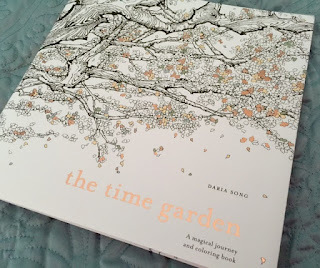 This is a beautiful book for the kid in each of us. 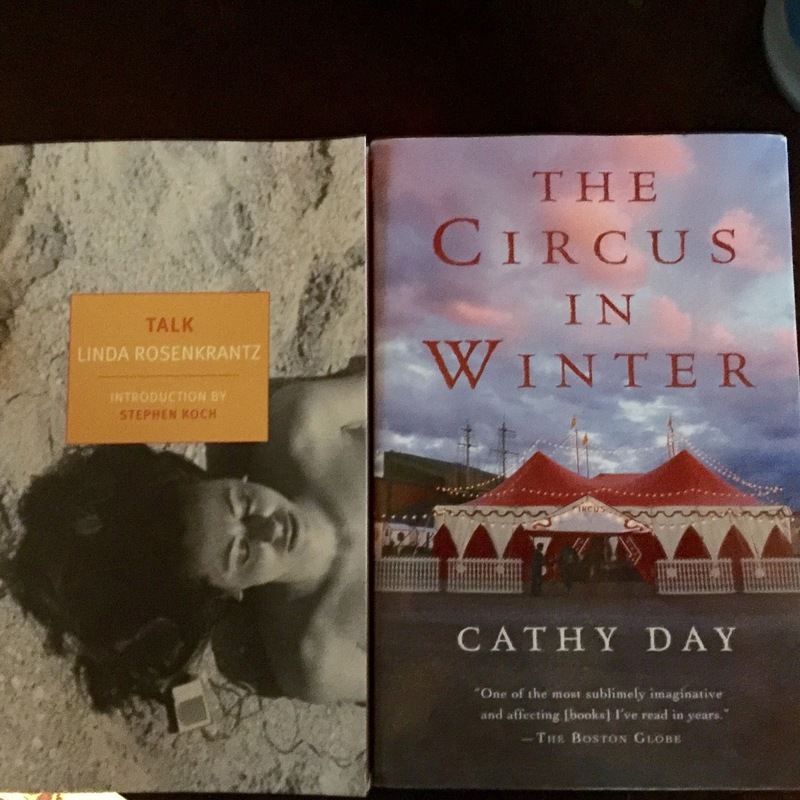 Many of my readers know how much I adore the Europa imprint which offers readers quality international literary fiction. Their releases are often translated works that are sometimes edgy and always make you think about what you've read afterward. 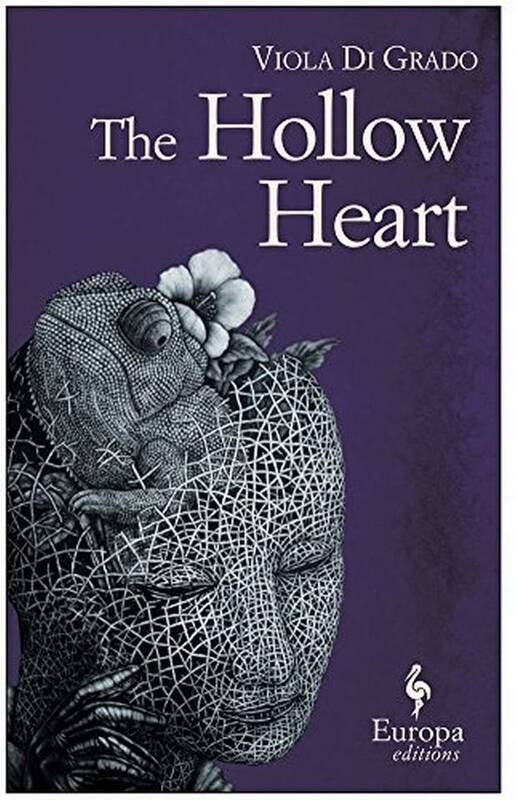 The Hollow Heart was definitely one of those edgy stories. 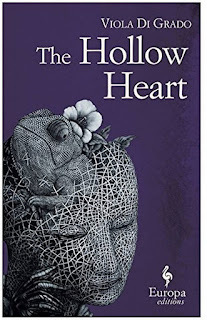 In The Hollow Heart, on July 23, 2011 at 3:29 p.m., twenty-five year old Dorotea Giglio commits suicide. She slits her wrists in the same bathtub where her mother gave birth to her. As the story opens she has already died, and although her physical body is dead, she's back among the living, unwilling to say goodbye to her former life. She attends her own funeral, returns to work at the stationary store as scheduled, sees her old boyfriend has found someone new, and visits her home and old room where she cries and cries. 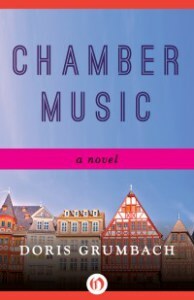 In dark, morbid, yet oftentimes humorous prose, Dorotea shares her unhappy story. We learn of her painful childhood, the father she never knew, her emotionally vacant mother, her struggle with depression and the boyfriend who thought so very little of her that he broke up with her via text message. Alternating between her life before and after suicide, Dorotea observes the people she left behind and also chronicles the morbid details of what is happening to her physical body. She also takes time to hook up with other spirits who are still looking to have some fun. This is an incredibly short book, just 174 pages, but it's definitely a story that sticks with you. The writing and translation is very good, and made me wonder just how the author came up with such a twisted story. There's nothing happy about this story -- just stare at that cover art for a moment. Although this book did not leave me with a warm, fuzzy feeling about the after life, I'm happy I gave this book a try, it was a good and needed change from what I've been reading recently. 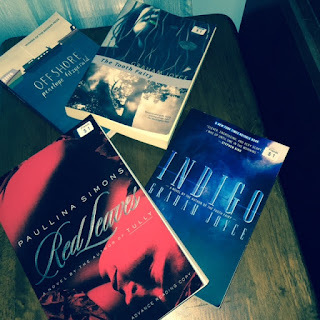 Readers looking for something different and edgy might want to read it and see what I mean. I just came across this book which seems like yet another perfect fall read. The fall of 1957 in southern Virginia was a seemingly idyllic, even prosperous time. A young housewife, Charlotte Bliss, lives with her husband, Hasbrouck Preston “Press” Bliss, and their two young children, Eva Grace and Michael, in the gorgeous Bliss family home. On the surface, theirs seems a calm, picturesque life, but soon tragedy befalls them: four tragic deaths, with apparently simple explanations. But nothing is simple if Bliss House is involved. How far will Charlotte go to discover the truth? And how far will she get without knowing who her real enemy is? Though Bliss House may promise to give its inhabitants what they want, it never gives them exactly what they expect. 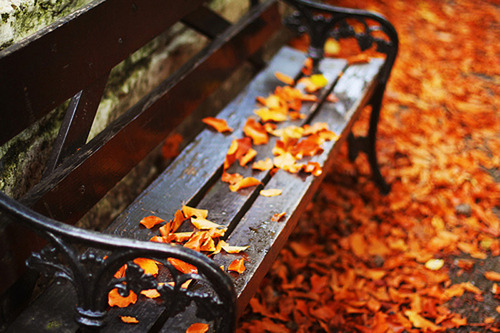 Fall has arrived and as a seasonal reader and mood reader, it's the perfect time to think about what looks good and what feels right for me this fall. 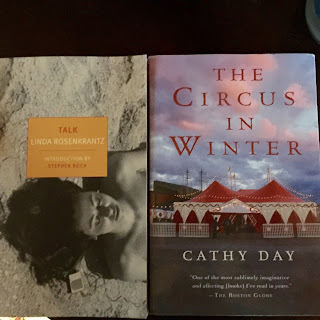 I'm participating ing the RIP X Challenge and have read 2/4 that I committed to and I still have a little over a month to read (2) more darker, themed books or mysteries to complete this challenge. There are so many new releases or soon to be released books that seem perfect for fall. So here's some contenders I've selected from my Goodreads list that I hope to be reading or listening to between now and the end of November. Are you machining any fall reading lists? "Sleeping in the car is cramped. Being a third-hand Honda, it's no palace to begin with. If it was a van they'd have more room, but fat chance of affording one of those, even back when they thought they had money. Stan says they're lucky to have any kind of car at all, which is true, but their luckiness doesn't make the car any bigger. Charmaine feels that Stan ought to sleep in the back because he needs more space -- it would only be in the front in order to drive them away fast in an emergency. He doesn't trust Charmaine's ability to function under those circumstances: he says she's been too busy screaming to drive. So Charmaine can have the more spacious back, though even so she has to curl up like a snail because she can't exactly stretch out." 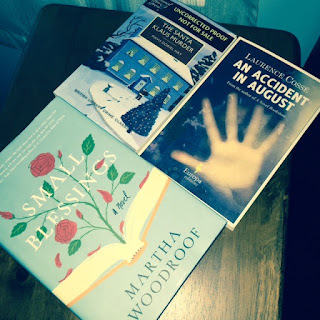 The Lake House; Kate Morton and Avenue of Mysteries; John Irving arrive for review from Simon & Schuster (I'm so looking forward to both of these). It's been a super busy week around these parts. 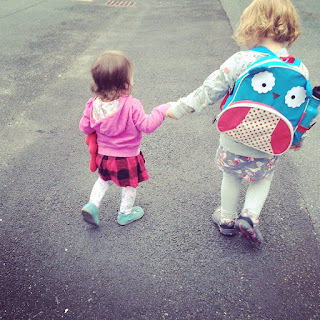 This week my oldest granddaughter started pre-school and no one expected that a few tears were to be shed by (17 month old) sister who watched her sister take some giant steps. Bittersweet, but big sister loves preschool and had no adjustment issues which was so nice. We spent some time at the zoo this week but it was somewhat disappointing compared to a few years ago -- granted, it's not a huge zoo, but it's clean and fun for little ones. Wednesday I picked up my new car. It's been 8 years since I got my last new car so I was about due. I love all of the technology that I guess is just about standard in many cars these day. My favorite features are the Bluetooth technology that reads my text messages to me and with voice control I allows me to auto call the sender without taking my eyes off the road. The moon roof and (7) airbags are pluses as well. Rides smooth, handles well and I feel safe. We also managed to work out and meet my son, DIL and youngest granddaughter for lunch. She's quite the crack up. We also took a road trip to the Berkshires which included a visit to the Norman Rockwell Museum in Stockbridge, MA. It was picture perfect weather . The grounds are fabulous and the museum was great as well. Of course the historic Red Lion Inn was a must visit stopover. Terrific place to relax and dine. With a full day of football in store for my husband, Patriots Game at 1:00 and Eagles game this evening, I am happy to report I'll have the day free to do as I please -- no complaints here. What's your plans for today? 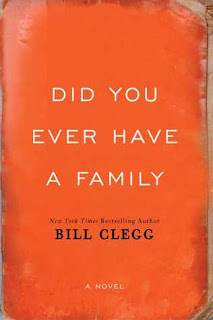 Such a powerful book and definitely not a feel-good story. A few hours before the garden wedding of Lolly Reid and Will Landis was to take place at the home of Lolly's mother June, an explosion and fire destroys the home and kills those inside. Left to deal with the aftermath is 52 year-old June Reid who must bury her daughter, an only child with whom she had been working on repairing their relationship. Her future son-in-law, Will, her ex-husband Adam, as well as June's much younger boyfriend Luke were also killed in the fire. After the funerals June leaves Connecticut and heads west in an attempt to deal with her grief. 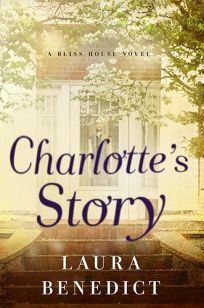 She takes a room at an inn where her daughter Lolly had once stayed, and spends her days mostly in isolation as she rehashes her imperfect past and her shattered present. 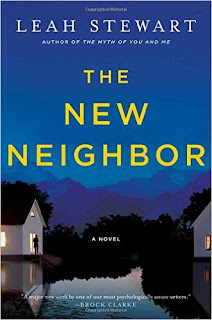 The narrative is told in multiple POV from several individuals both small and large who were connected to and affected by the tragedy and its aftermath. June's story is told in both the past and present. And, if the tragedy wasn't terrible enough, the narrative reveals even deeper, more painful conflicts and transgressions that fractured some relationships even before the explosion. All of this, of course, leads to even more guilt, regrets, and grief for June. 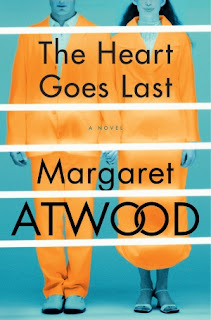 A sad and depressing story told in a bold attention grabbing way, there were no feel good moments, but yet there were a few unexpected glimmers of hope that could be felt through the kindness of others. 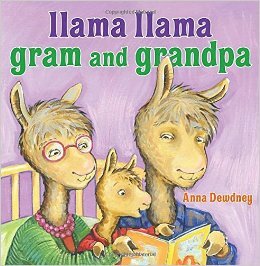 As a grandparent I'm a huge fan of Anna Dewdney's Llama Llama series books (the little ones love them too). So of course I had to immediately order this latest book when it was released earlier this month. In this story little Llama Llama is going for his first overnight ever. He loves spending time with Gram and Grandpa even though he's probably a little nervous. He helps mom pack his overnight bag, and gets ready for the car ride. After mom leaves and Llama Llama goes to unpack his bag he realizes "fuzzy" Llama is missing and he can't stop thinking about him. However, he's still enjoying some nice snacks and some new ways to keep busy and have new kinds of fun at Gram and Grandpa's, but when bedtime comes he is missing "fuzzy" llama. Grandpa, however, manages to come to the rescue and makes everything all right. What is so nice about this book and the other Llama Llama books in the series is that they discuss a problem or issue and come up with a solution in the process. Each book is told in simple, rhyme verse which children (especially little ones) love and find easy to memorize as well. The bold illustrations, pleasing colors and details make this book and this series a pleaser for kids, parents, teachers and of course grandparents. 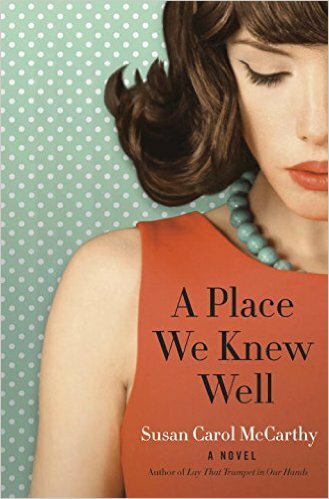 Having been a kid in the 1960's the 1962 timeframe of this soon to be released novel really appeals to me. What do you think? "I HAVE DECIDED to write this account because, long as my life has been, it has given me no opportunity before this to say what I wish to put down here. Perhaps the time was not right to do so before. When I was young, and even into my middle years, a scrim of silence surrounded what really happened in our lives. If there was talk, it was quiet conjecture about the little discreet adulteries, the attic madnesses, and the pantry drinking of our friends and neighbors. Rumor and gossip were conveyed in whispers. Secrets were surely no better kept than they are now, but they lived quietly, under breath. They never appeared in public print or were reported by professional gossips on the air waves. They were confined to the inner coils of the private ear, a foot away, perhaps, no father. We closeted our secrets, or forgot them. 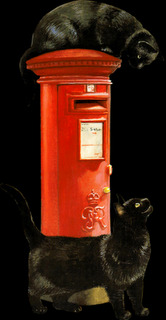 This we called decorum, and we lived securely under its warm protection." Yup, another week of new books. Just when I donate a bag of books more seem to find their way back inside. The top picture are ones that arrived by mail, and the bottom picture is $3.50 worth from a library booksale yesterday~~ how could I resist? Have you read any of these titles or authors?